Some fifty years after the cars made their last runs, the dilapidated body of one of the cars was discovered in a field near town. 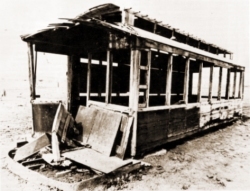 As a state centennial project, a group of concerned citizens, including John Drier, who was an original conductor, restored the trolley to its original glory. 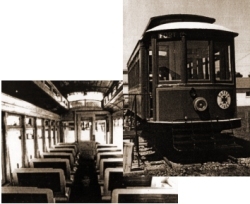 What you see here today is the same trolley. Not all the seats are original, and the controller is a wood facsimile, but the heart of the old car is here. 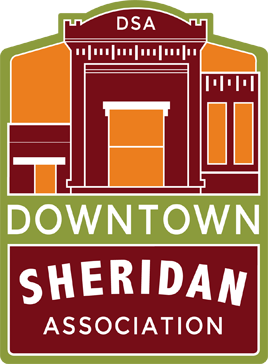 The historic trolley now rests in its permanent location on the grounds of the Sheridan County Museum, welcoming visitors to Sheridan near Interstate 90.